This foundation is a great fit for the oiliest of skins. I started using this foundation years ago. 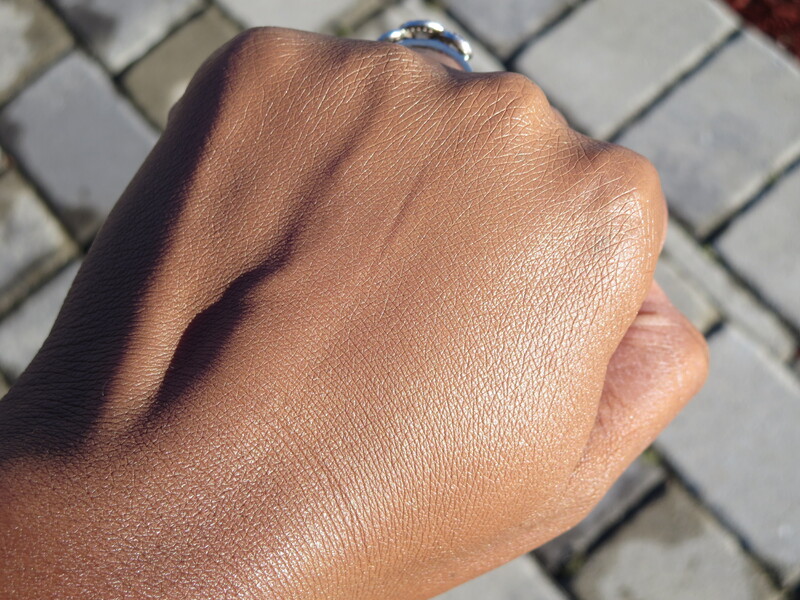 It was my only real foundation relief at the time during the hottest months of the year. Before I discovered powder foundations that I like this was it for me. I think I’m on my third bottle and I’ll never not have this oldy but goodie on hand. This isn’t the fanciest looking foundation out there but it’s powerful. The squeeze bottle makes things easy. I like a compact foundation that isn’t made of glass (in my head all I can see is it breaking all over my bathroom floor) and is perfect for travel like this one. 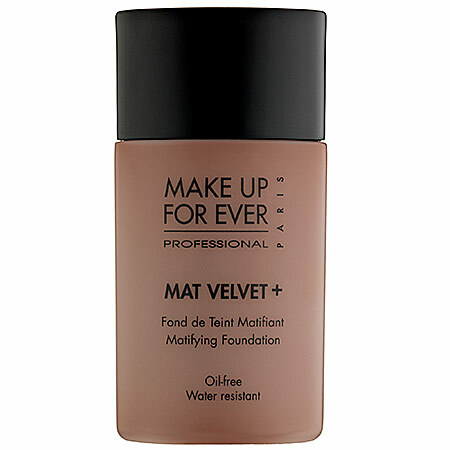 What separates this foundation from a lot of other foundations in its class for oily skin users is that it’s water resistant, minimizes shine break through, and is full coverage. Doing all that stuff and still looking natural is almost impossible but this foundation pulls it off. It’s a natural looking oil blocking dynamo. It’s even buildable so often I don’t even need concealer. Thats good stuff! Hides imperfections, evens out skintone, and mattifies with a non-oily, perfectly powdered finish. The result is flawless and lasts for hours. Although this foundation provides full coverage, the end result is completely adjustable to fit your needs—a little goes a long way. -Study panel composed of 22 adults (using a 48 hour patch test) showed this product to be non-irritating and non-comedogenic. When it’s super hot I can count on this foundation to keep my t-zone decent till after lunch. Not bad. One of the other things that I’ve noticed when using this is that moisturizing well is essential before application. Its so funny but before this dries down and helps mattify oil it needs a smooth moisturized surface. This foundation oxidizes on me as well. So it looks a little deeper as it settles in on my skin. 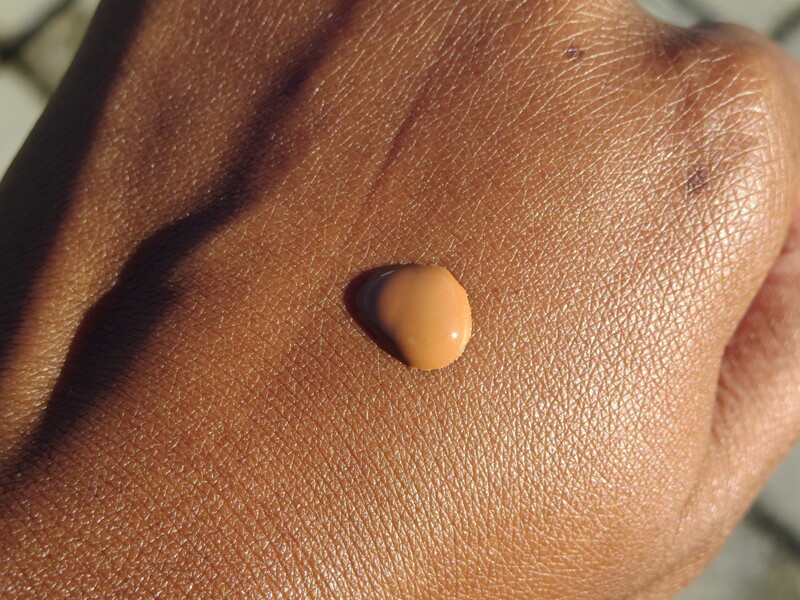 Take a closer look at my shade #75 Coffee, its described as a color for deep skin with beige undertones. If you have oily skin try this one! I love that Sephora has so many MUFE products so head on down and swatch away and get color matched if you need it. I have to check this out. Should I get a sample since it oxidizes? Yes get a sample if you can. I originally had a darker shade and after wearing it for a while it got darker so thats why I’ve been wearing #75 for the last few years. I’ve never tried this foundation. Do you like the Hd foundation from MUFE? No there isn’t a good color match for me. I’ve tried a few different shades! When I did sample it my t-zone got oily quick so I’m not too upset there isn’t a perfect color match for me. This is my staple foundation. I loooove it! It’s so great especially for my oily t zone. I use it with the Lorac Pro Primer underneath. Thats a great combo! With a good primer it just works like no other! This was my go to foundation for the last couple of years. I am currently testing the BECCA matte formula which is also great…I think you did a review on this as well. Both are fantastic choices for us oily girls.